Welcome and thank you for visiting the Jones County Magistrate Court website. We hope you find it helpful and informative. Should you need additional information or assistance please contact us by calling (478) 986-5113 or by fax @ (478) 986-6536. Civil– Statement of Claims (small claims up to $15,000), Dispossessory (evictions), Garnishments, Foreclosure of Personal Property, Abandoned Motor Vehicles, Interrogatories, and Marriage ceremonies. 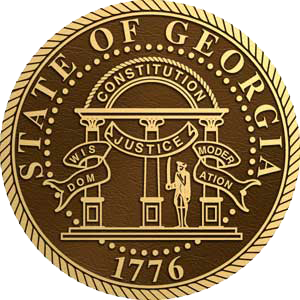 Criminal– Arrest Warrants, Pre-warrant Applications, Deposit account fraud (bad checks), Committal Hearings, First Appearance hearings (held Mon, Wed, & Fri after 5 p.m. @ the Jones County Sheriff’s Office), and County ordinances. If you plan to file a claim in the Magistrate Court or a claim has been filed against you, please be advised that neither the Judge nor the clerks can provide legal advice. Not only is it unethical and improper for the Judge or clerk to give either party legal advice, it is also illegal. If you have legal questions concerning your case, please consult the attorney of your choice.